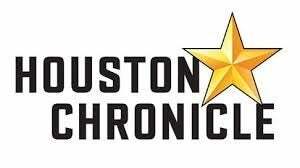 HOUSTON, TX (April 13th)— Sam Houston Race Park (www.shrp.com) is pleased to announce that in addition to tomorrow night’s Live Quarter Horse Racing, we will also be hosting a special Military Appreciation Night. We encourage any active duty service people or veterans living in the greater-Houston area to come out and enjoy a night of fun on us. -ACTIVE DUTY IN UNIFORM FREE w/up to 3 guests FREE! -VETS w/ a military ID & a guest welcome FREE! 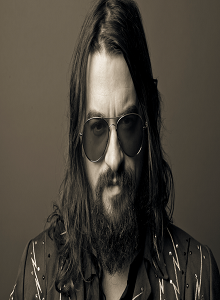 Saturday night’s festivities will also include a Post-Race Concert by country artist Shooter Jennings. 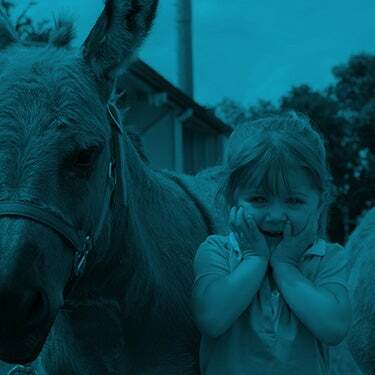 Son of legendary country artist, Waylon Jennings, Shooter will take the Bud Light Stage immediately after the conclusion of the night’s live racing. Everyone in attendance for racing is encouraged to stay for the concert at no additional cost. 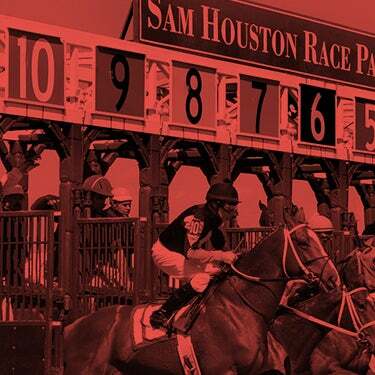 Sam Houston Race Park is Houston’s premier racing and entertainment facility, located just 15 minutes from downtown! SHRP offers a variety of attractions including 16 recently renovated luxury suites overlooking the race track, The Pavilion Centre, and award-winning dining options in the Winner’s Circle Restaurant and the Jockey Club. For more information on upcoming shows, events, and tickets, please visit www.shrp.com. 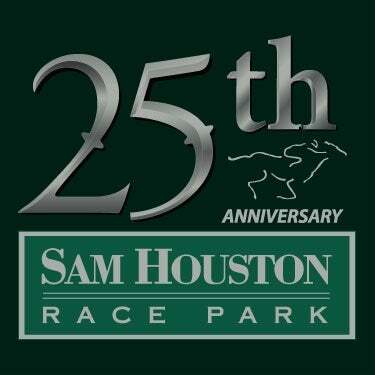 Sam Houston Race Park- Come for the Fun!